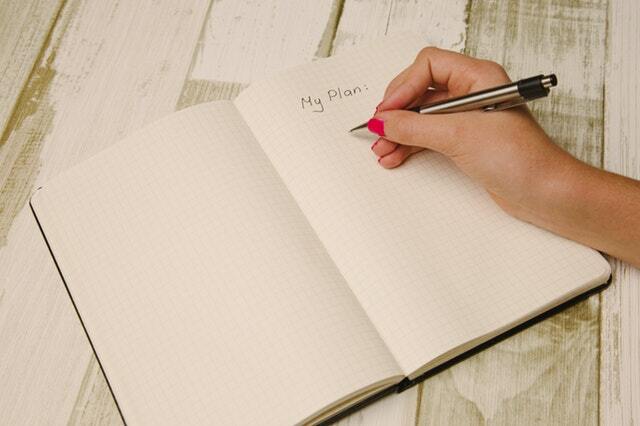 What’s a marketing plan and why you need one? A marketing plan is a document that outlines how you should market your business, what methods you should use, how much money you should spend on each method, what kind of results you should aim for, and so on. You need one because it will help you in making the right marketing decisions, and it will save you a lot of marketing dollars that would otherwise generally go wasted. What kind of marketing plan will you get after you sign up? - A simple, easy to understand marketing plan that is custom written for you. - Clear, actionable marketing goals that will help you grow your business in a planned manner. - Step by step instructions that you can follow and start seeing immediate results. 2. After your account is created, we will set up free one-hour consultation with you to better understand your business. 3. Your custom marketing plan will be delivered within 48 hours! Click here to sign up and get your 2018 local business marketing plan for free!